Tall Sundew (Drosera auriculata), Tarkine region, north-western Tasmania. How lovely! 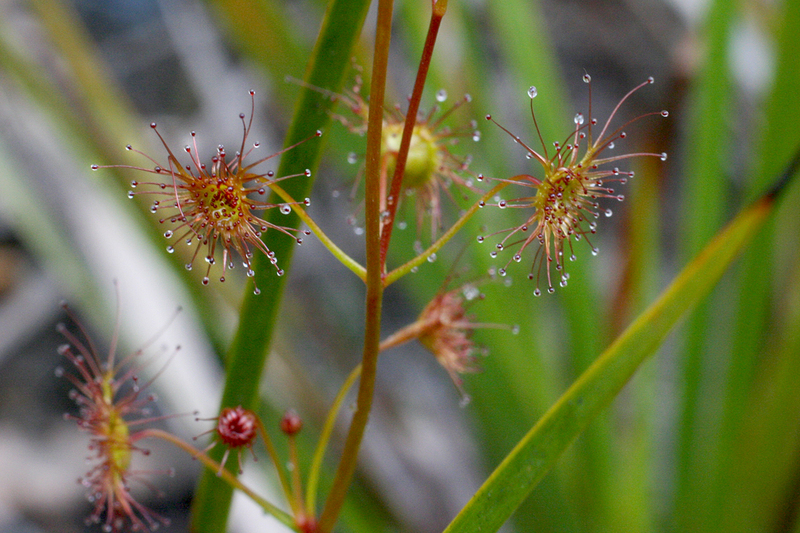 We have Drosera rotundifolia at our cottage property and it is abundant in boggy areas around the lake.